* 30 minutes, 1 hour or longer Videos are not accepted. 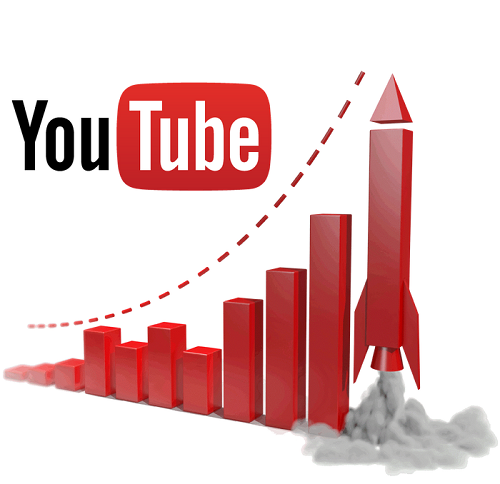 *These views deliver slowly at 200 - 400 per day and the retention time is 30 seconds. *Videos with a duration of 1 hour or more are not accepted.